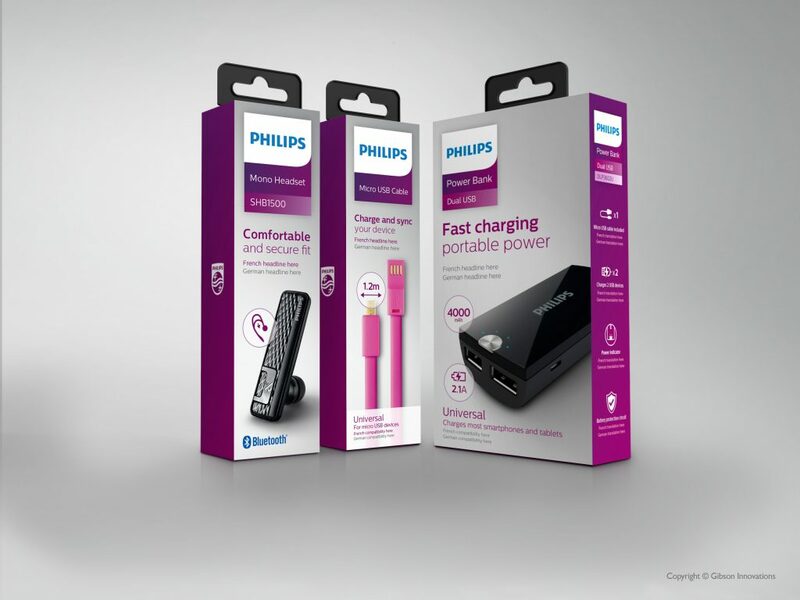 Philips required a new mobile accessories range, and guidelines, to create a very clear and consistent brand look within retail. The guidelines had to facilitate thousands of SKUs to be developed by many suppliers around China. 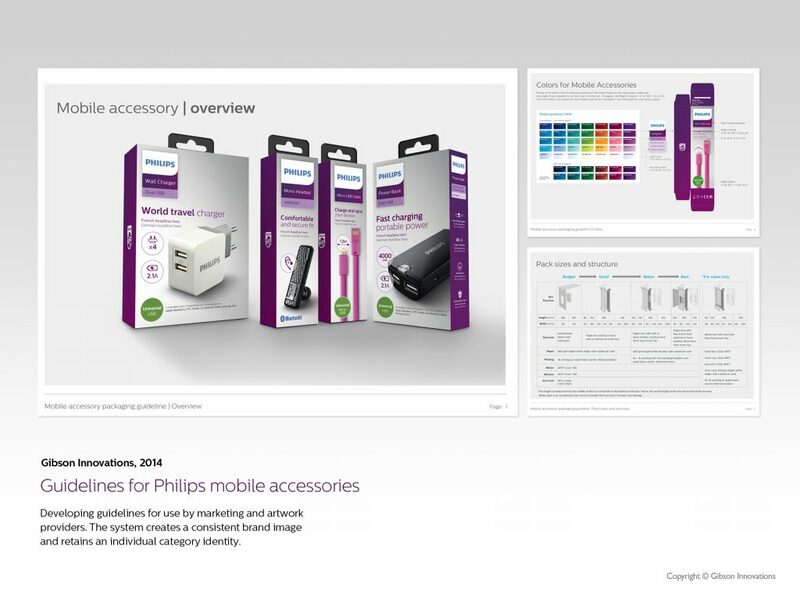 We developed, tested and finalised the design, and guidelines. Then rolled-out the guidelines across suppliers and randomly checked for consistency.